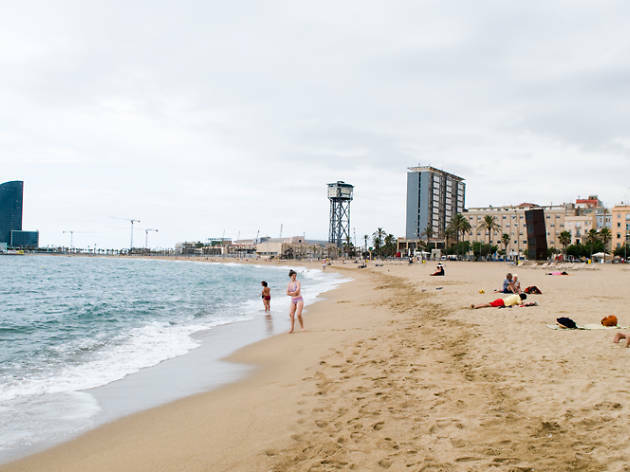 Find the best restaurants and bars, shops, and nightlife spots in the seaside neighbourhood of Barceloneta and surrounding ports. The city's seafront was ignored until 1992, when it underwent a massive transformation for the Olympics. 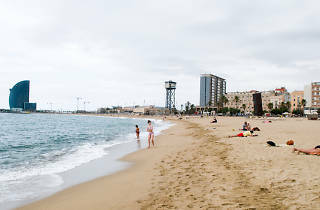 Despite the initial resistance, it was wildly successful: the city now has seven kilometres of golden sands, running from the bustling Port Vell to the upscale Port Olímpic and beyond to the Fòrum. 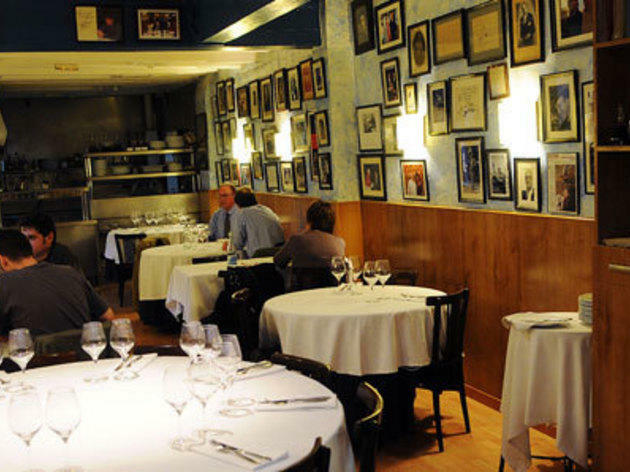 Inevitably, this is also where you'll find some of the city's best seafood restaurants. 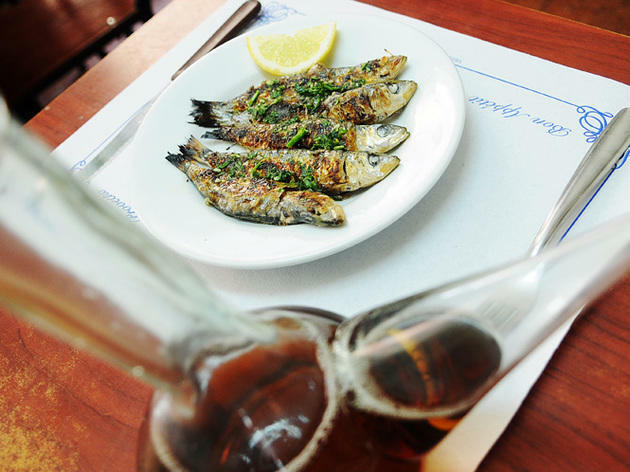 Founded in 1903, Can Solé is one of the city’s classic seafood restaurants, with a selection of rice and fideuà dishes that is perhaps the most extensive in Barceloneta. Their great speciality is creamy rice, a dish that achieves its most sublime form when made with Norwegian king crab. 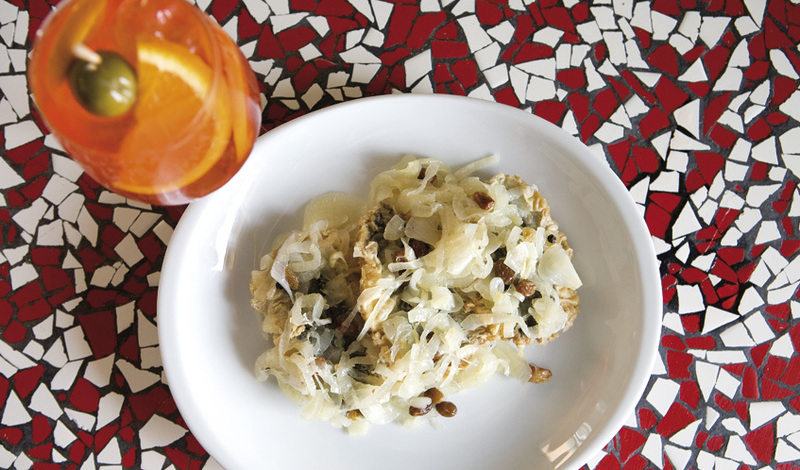 Chef Marc Singla has taken La Mar Salada beyond being just a typical paella restaurant. 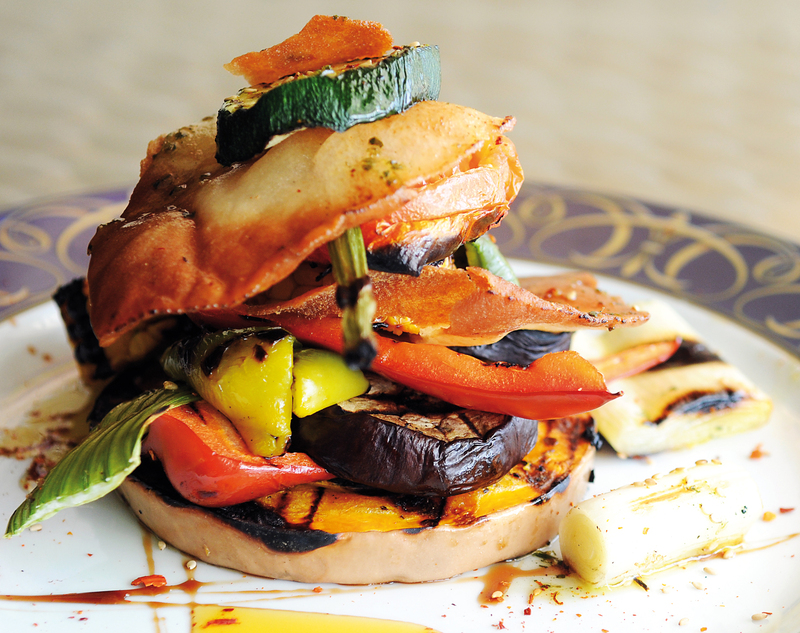 His lunchtime menu offers creative cuisine of the highest quality at affordable prices. Tapas and tango is their motto. 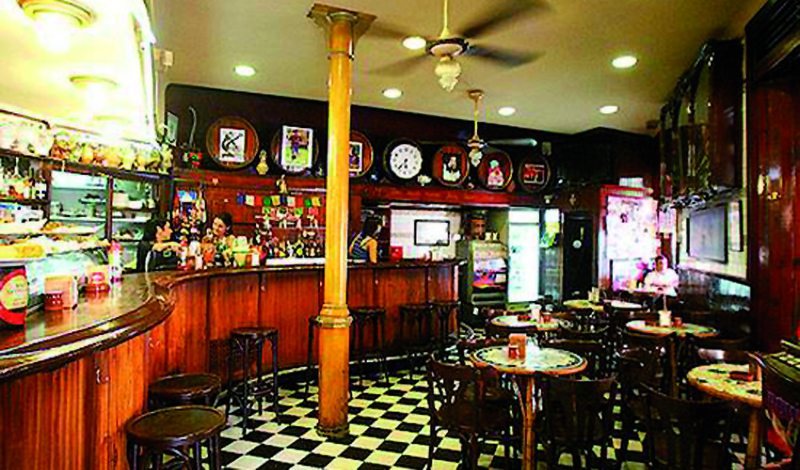 Apart from that, these Argentineans serve stupendous barbecued meat (it’s one of the few one of the few places in Barcelona that can be described as an authentic Argentinean parrilla), and generous burgers made from premium beef. 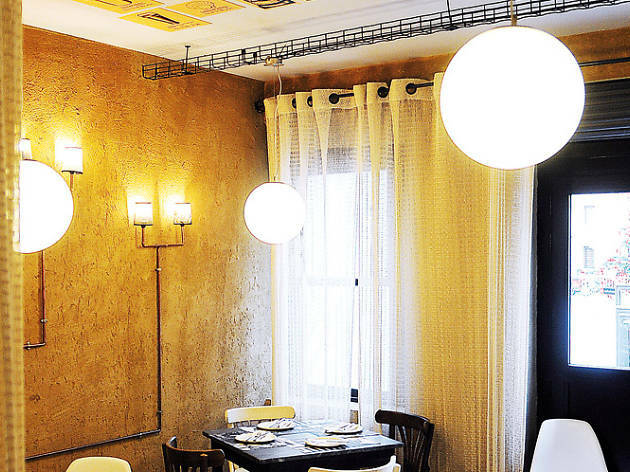 At this lovely, laid-back bar by the sea, the Colombo twins from the Xemei restaurant serve special sandwiches (panini and tramezzini) that are very unlike the ones you normally find in Barcelona. 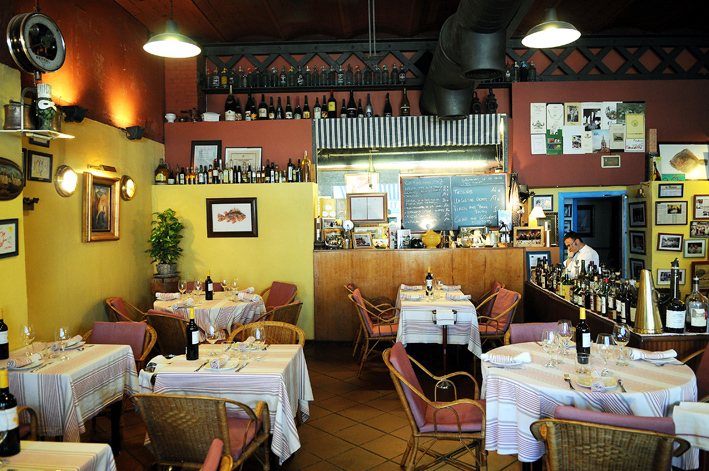 They also have daily specials like cod mantecato and all kinds of Italian Venetian snacks. And they have spritz! 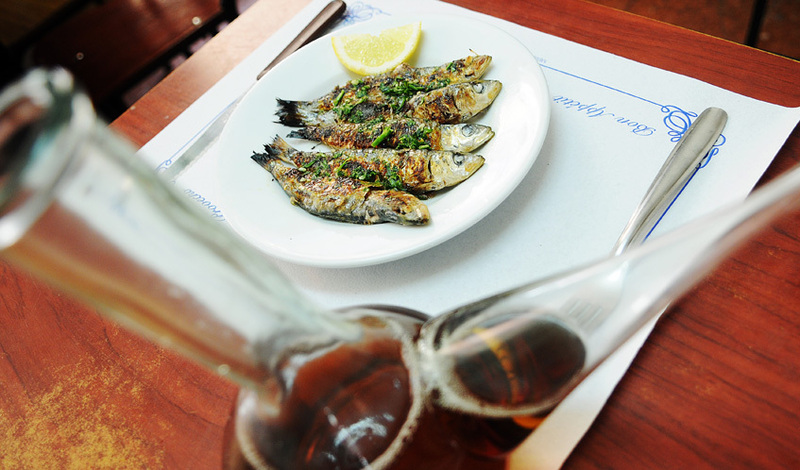 When you eat here, your feet are almost in the sand, just like in the old days... Their specialities include grilled sardines, tuna carpaccio and the mouth-watering fideuà with clams. 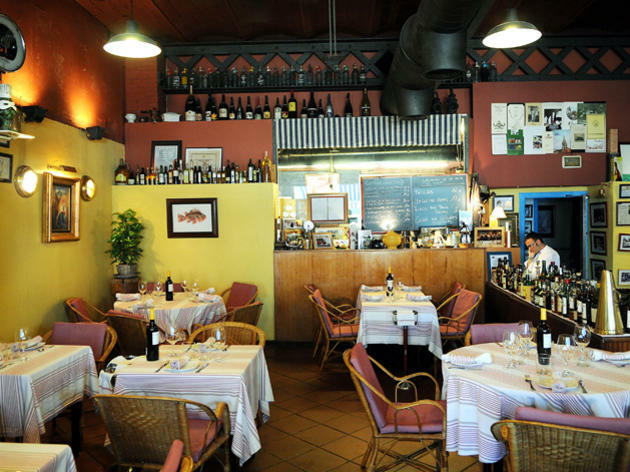 Good food and atmosphere. 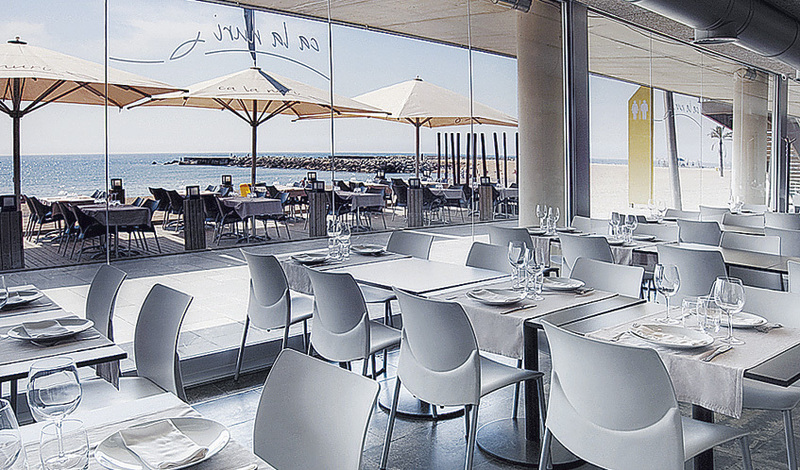 The best tables are on the terrace, with the sea spread out before you. It’s well worth trying their arròs fumat. 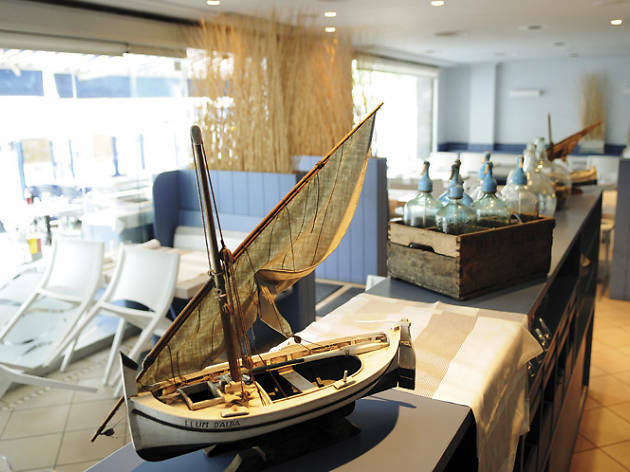 Unlike other places in Barceloneta that have shed their seagoing identity to attract customers looking for the cheapest food, Filferro offers an excellent range of local cuisine. 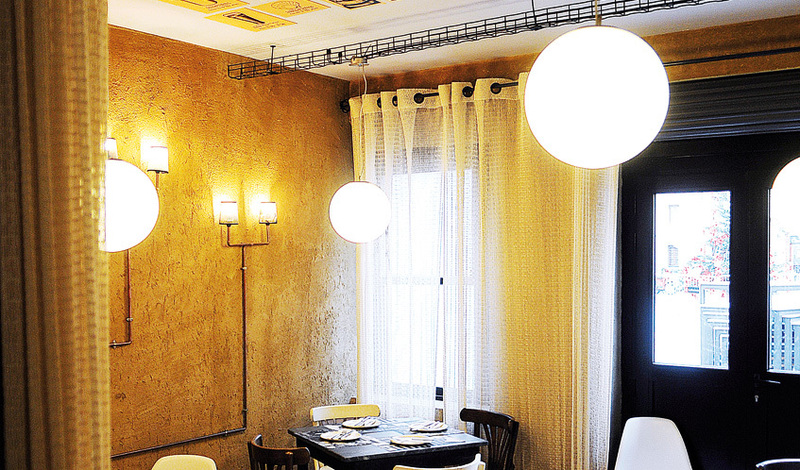 The bread is from the Baluard bakery, now a benchmark with both restaurants and locals. The restaurant’s ambience is what used to be described as ‘yuppie’, though now, what with the ravages of neo-liberalism, they seem more like an endangered species. 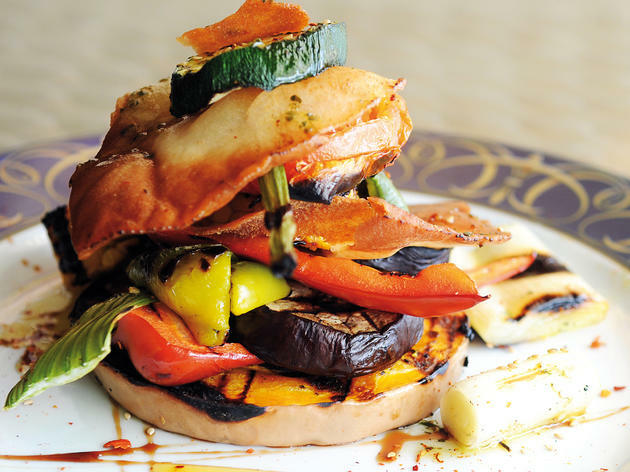 Mediterranean fish cuisine with modern touches, and in a chic setting: the cable car tower that looks down over the port. As you can imagine, bringing lobsters, wine and oil 75 metres uphill is not easy or cheap. So you can calculate on 80€ per head, at least. Treat yourself, just for a day. Another, cheaper option is to book during the week and try their lunchtime menu. Ahhh, absinthe! The artificial paradise that produces monsters, and this chapel near the port is consecrated heart and liver to the worship of this beverage brewed by Lucifer himself. Dark, dusty, recycled and as disjointed as a bad trip – watch the personalised TV hanging from the ceiling, Argghh! 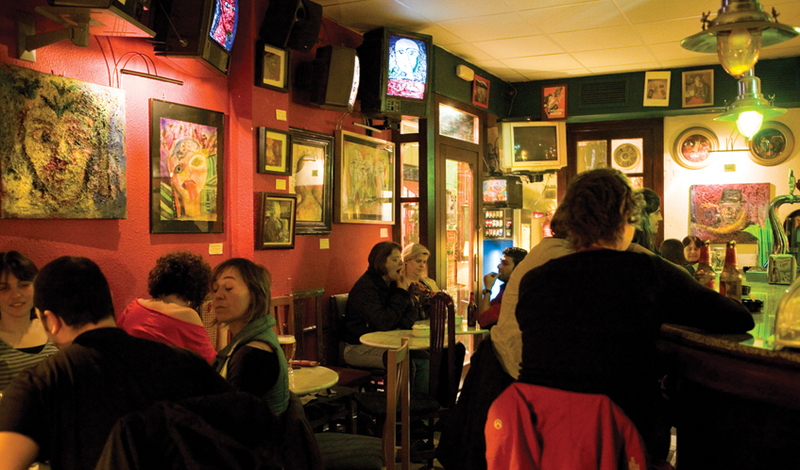 This trippy little pub offers psychonauts a choice of brands and variations. If you’re into the hard stuff, try the cannabis absinthe: two hammerblows for the price of one. Just the thing for hard times. Oh, and they have beer and snacks and stuff too. Nostalgic for summer? The smell of suntan lotion, the sight of women in only half a bikini and men wearing the same, the taste of sangria... Never fear: at Zahara Cocktail Club you can savor the tail end of the warmest season as if it were a pleasant midsummer dream. And this, during those rough days of post-holiday depression, is a gift from the gods. Among the bars that pepper Passeig de Joan de Borbó, this is without a doubt the one with the most modern look and the best cocktails. 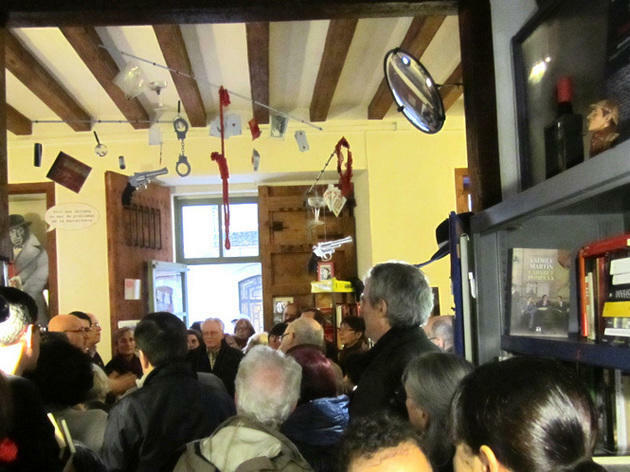 But don't mistake it for quintessence of sophistication – you are in a tourist war zone tourist, after all. 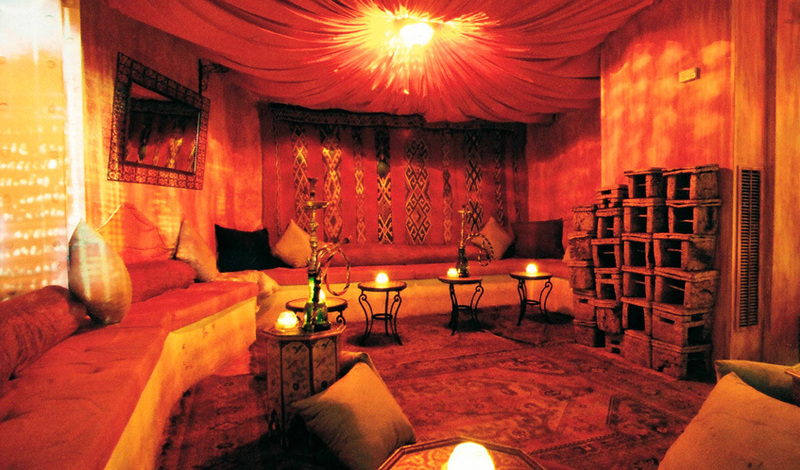 But still, Zahara does have all the bar mod cons: leather sofas, coffee tables, black and red motif, and a night bar where cocktails come at quite a reasonable price when you consider the location. But the jewel is the terrace at the front, keeping things cool.The serving staff is slower and more forgetful than a turtle with dementia, but if you get a seat outside (inside is not an option in warm weather, where it's hot as hades and the music is cranked up to an indecent volume), you can entertain yourself with the parade of scalded tourists returning to their hostel after overdoing it on the beach. 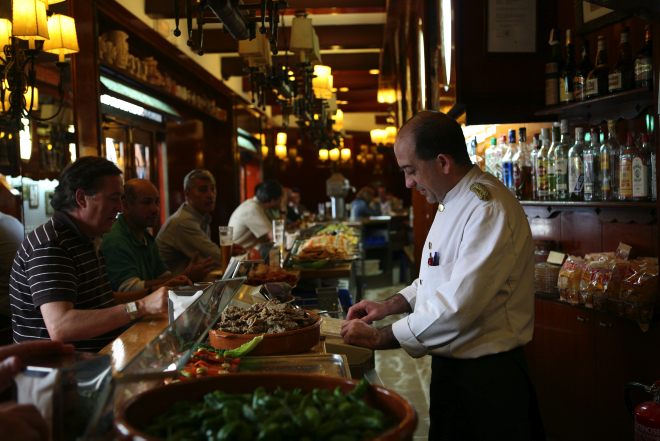 The cafeteria at the Estació de França is popular both with early-risers and all-night revellers. 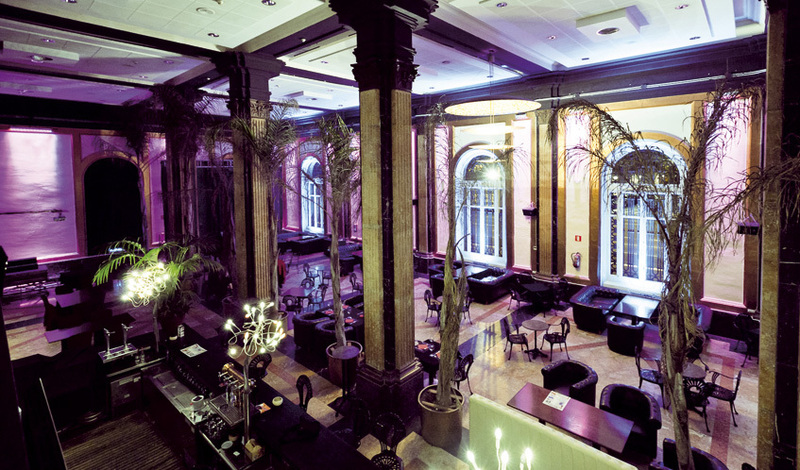 The decor resembles a kind of jazz club, with its four-metre high plants rising to the ceiling, and little tables with iron legs. During the day, it functions as a breakfast bar and restaurant. It is charming in the early evening and they offer nightly meals with shows at weekends. 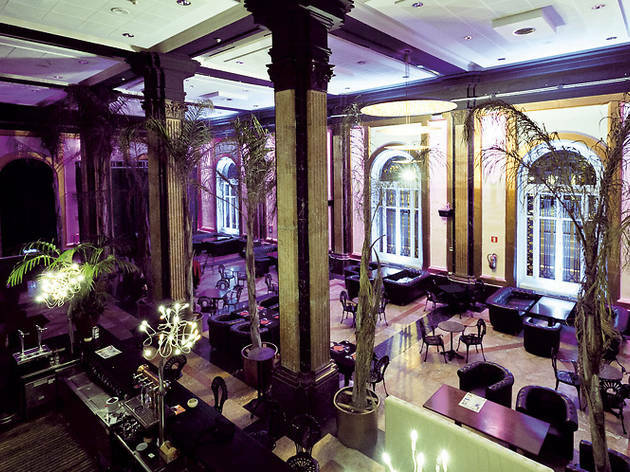 After midnight it transforms into a lounge bar. 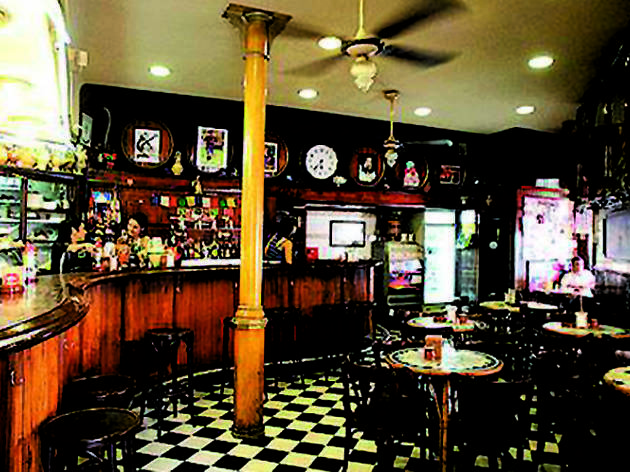 The shelves are stocked with an excellent selection of whiskeys, rums and gins, and, happily, the waiters work with a contagious smile. 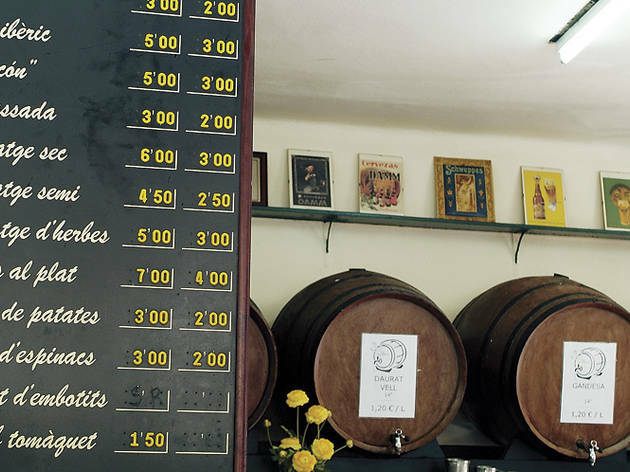 An authentic family-run bodega, hugely popular with local workers, where you'll need to arrive early for a cramped and possibly shared table. 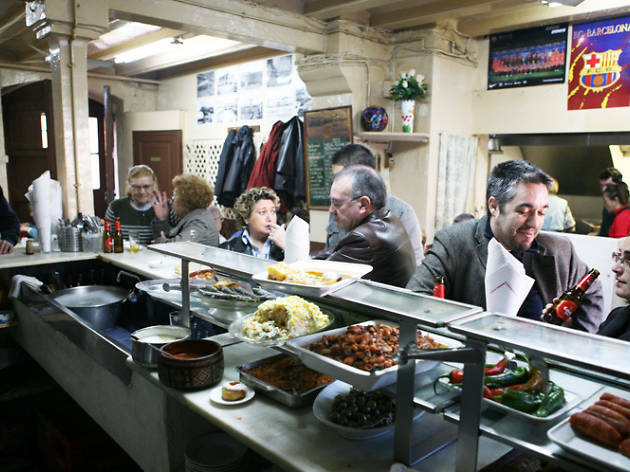 Said to be the birthplace of the spicy potato bomba, La Cova Fumada also turns out a great tomato and onion salad, delicious chickpeas with morcilla (black pudding) and unbeatable marinated sardines. 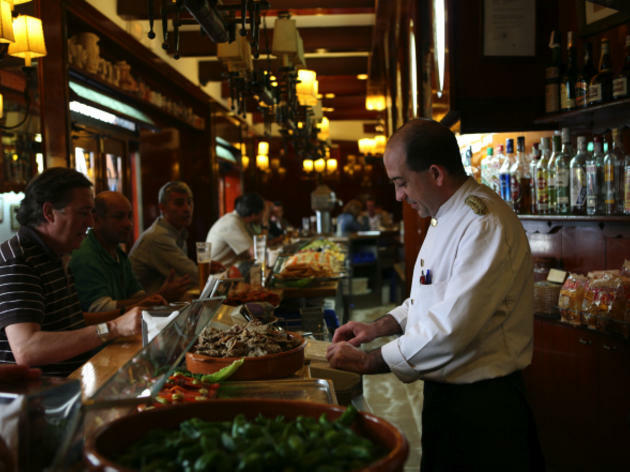 The enormous popularity of this long, narrow cruise ship style bar tells you everything you need to know about the tapas, but it also means that he who hesitates is lost when it comes to ordering. 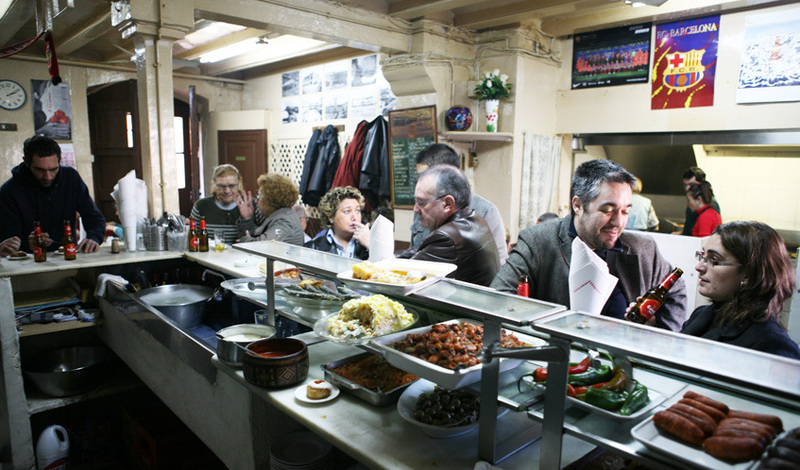 Elbow out a space and demand, loudly, chorizitos, patatas bravas, solomillo (cubed steak) or atún (tuna, which here comes spicy). 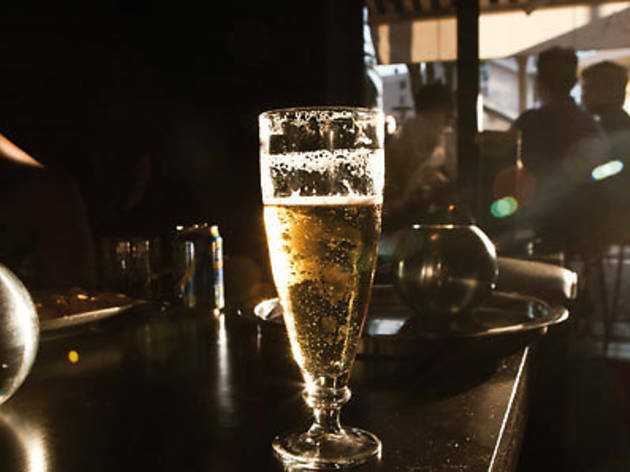 The beer (its storage, handling and pouring) is also a point of great pride. 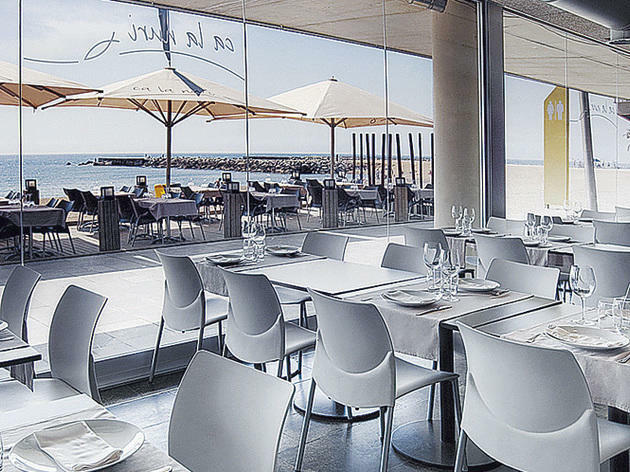 Ex-financier Jaume Muedra has come home, and brought his mother's kitchen with him. He's set up a top-notch tapas bar featuring calamares, Russian salad, oxtail, fried fish... all first-class. 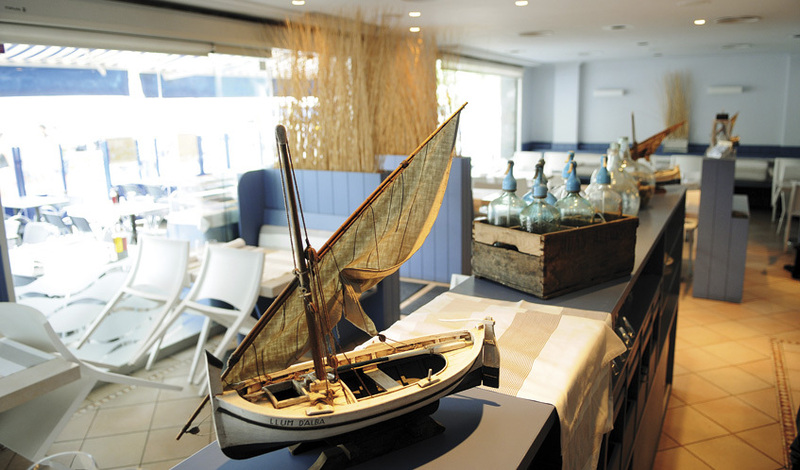 It's a seaside tavern in Barceloneta with all the comforts of the twenty-first century. 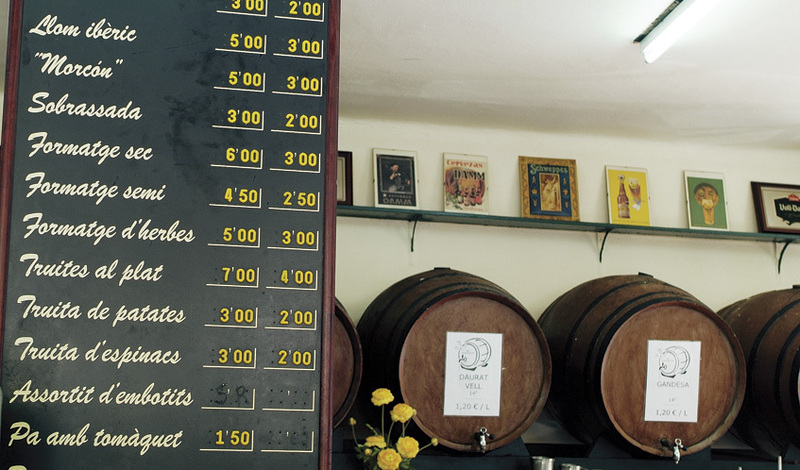 With its warm, neighbourhood feel, this bodega is one of the great vermouth classics in town. 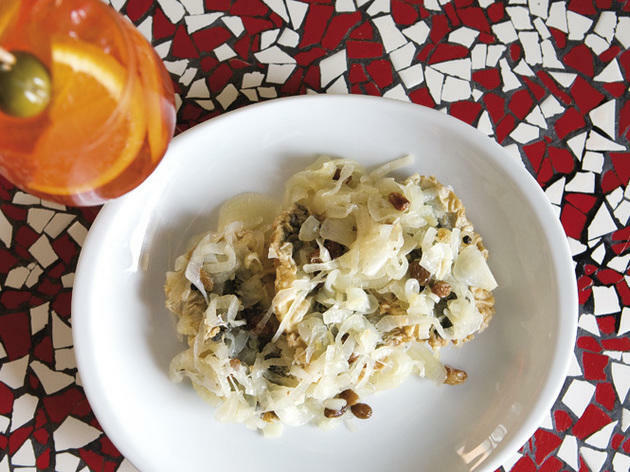 Aside from the house vermouth, it also features some of the city's best meat-and-potato bombas, tender potato omelettes, and a Russian salad that will make a fan out of anyone. 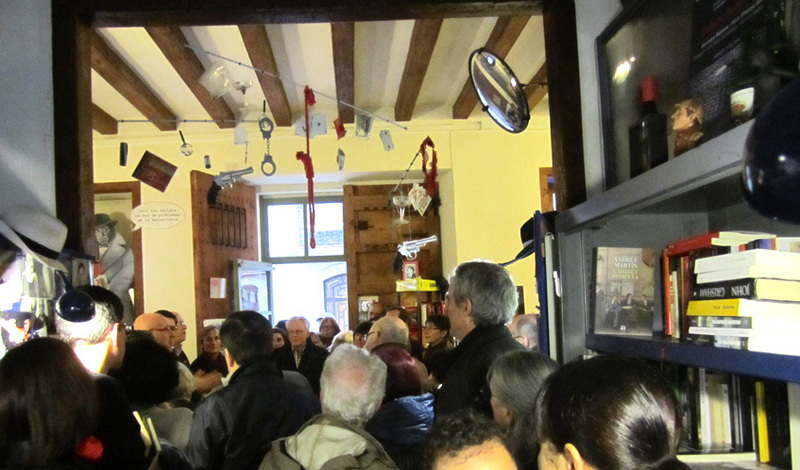 Finding a space here on a Sunday for your aperitif might be difficult. Blame it on their delicious combo dishes and the fried tapas that are flavoursome but never greasy. 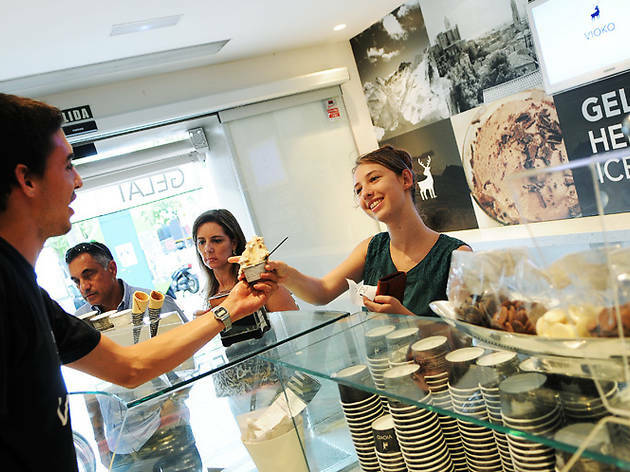 With an interior design that looks more like a clothes shop than an exclusive ice cream parlour, VIOKAT has more than 50 flavours of ice cream, some of them truly amazing. 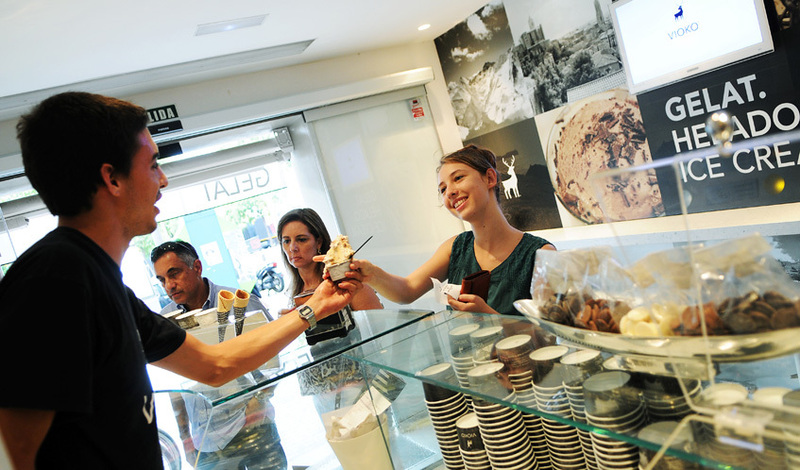 In winter they also serve chocolate delicacies and patisserie. Warm colours, laughter and kutchi-kutchi. 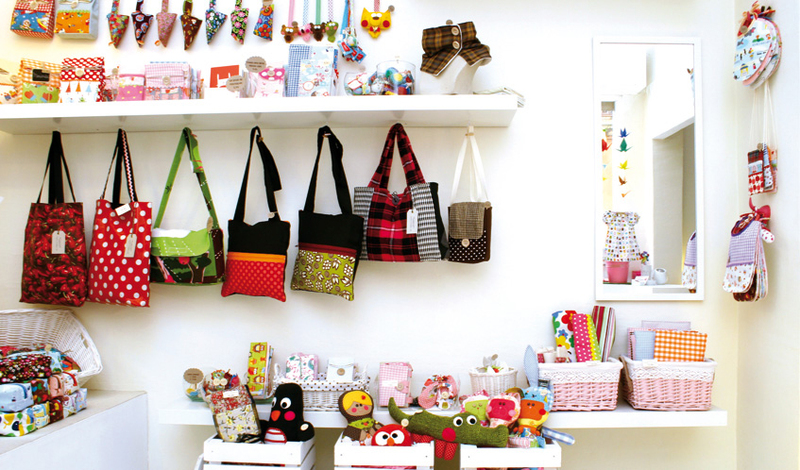 If you’re a child at heart and yearn for the fluffy, sweet, imaginary world that little ones love, don't miss a visit to I Love Kutchi. 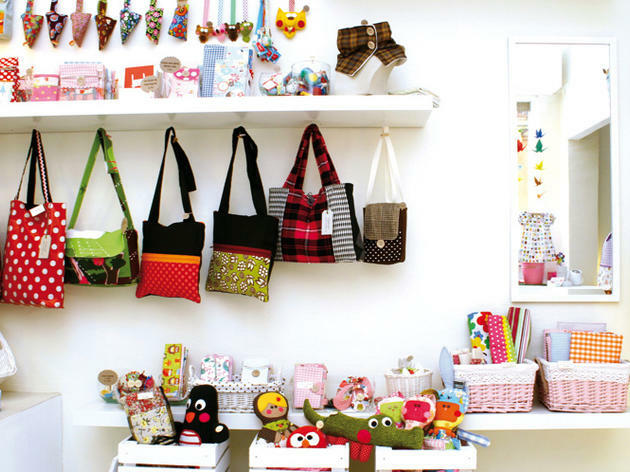 This shop in Barceloneta, masquerading as a haberdashery, stocks accessories and decorations for the whole family: a thermal pillow, an iPhone case made of tempting fabrics, a notebook with silkscreened covers or just a roll of washi tape. You’ll have a hard time leaving empty-handed. 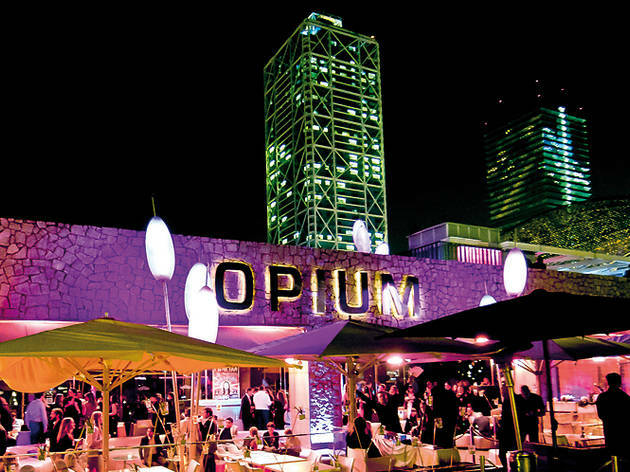 Opium Mar is not just a restaurant with a terrace on the shoreline, but it's also a nightclub for the beautiful people looking for a modern ambience with a touch of opulence. 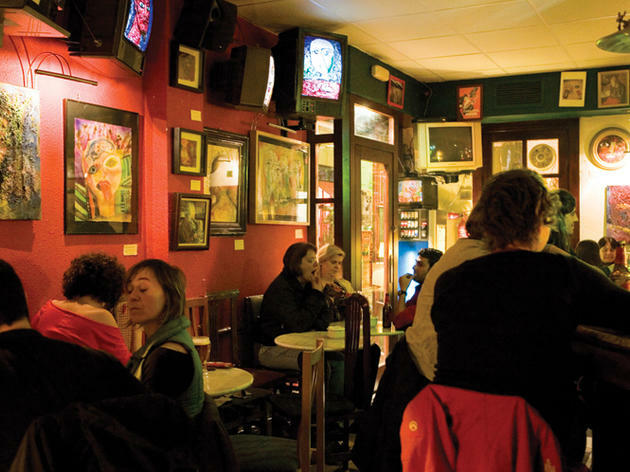 Next to the Hotel Arts and practically on the Barceloneta beach, it's in one of the most enviable locations in town. Open daily. 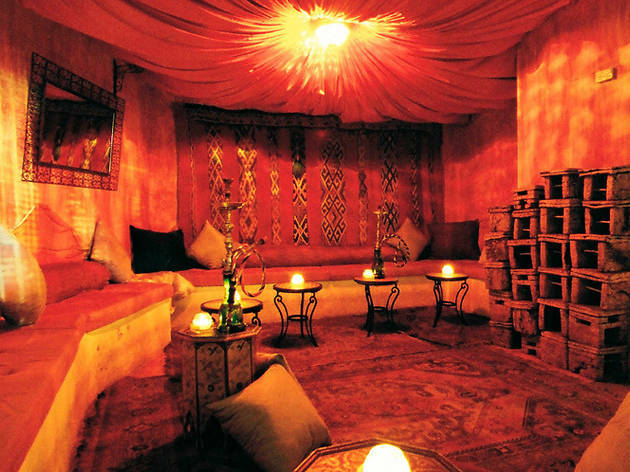 A musical venue that has taken its inspiration from Oriental décor to create a diaphanous atmosphere where you can enjoy a leisurely drink or something to eat (salads, burgers and snacks). On weekdays they hold parties and DJ sessions. Every Sunday, from 4pm onwards, the Eclipse Bar at the W Hotel serves a 'drunch' (high tea) made up of Asian dishes. You can try their dim sum – steamed rolls typical of Chinese cuisine – and excellent tea. Then round it all off with a good cocktail.As for the nighttime scene, Eclipse requires cocktail attire, and they're not joking. Try riding up the lift to the twenty-sixth floor in your street clothes next to a couple of leggy model types draped in sparkles and attitude. 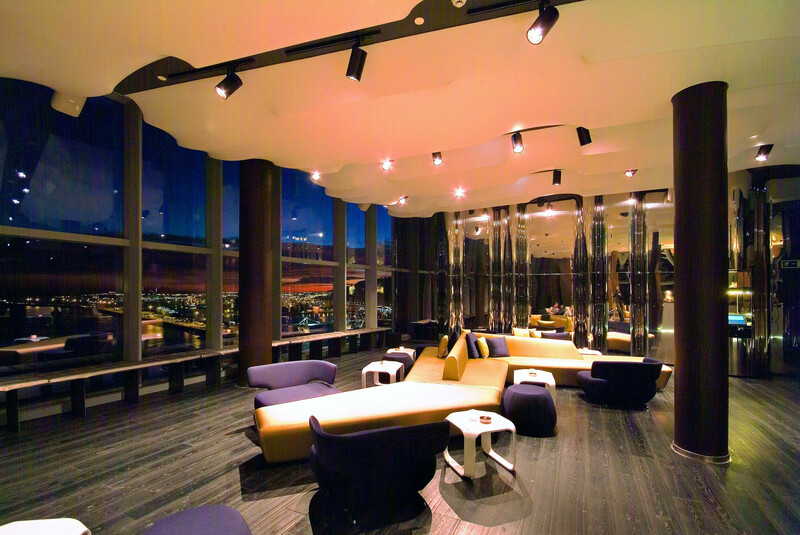 You could always find a quiet corner early on to enjoy a cocktail and take in the stellar view. 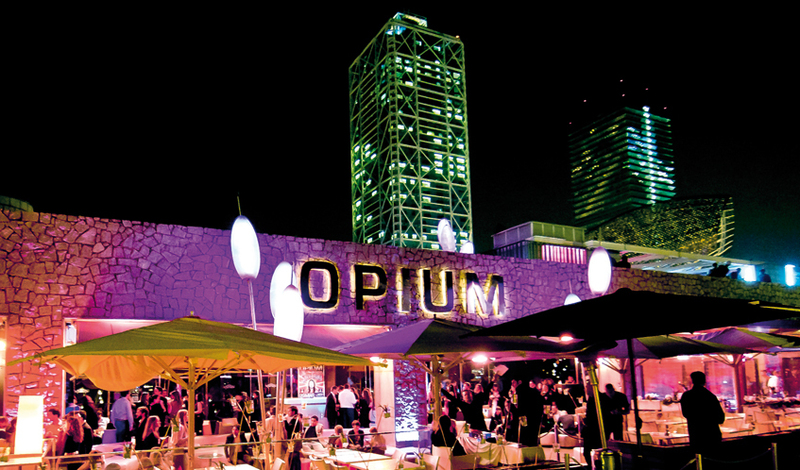 Carpe Diem Lounge Club, to give the venue its full name, remains at the forefront of Barcelona's splash-the-cash, see-and-be-seen celeb circuit: the white beds flanking the dancefloor, guarded by a clipboarded hostess, are perfect for showing everyone who's the daddy. Alternatively, for those not celebrating recently signed, six-figure record deals, funky house and a busy terrace provide an opportunity for mere mortals (and models) to mingle and discuss who's going to finance their next drink and, secondly, how to get chatting to whichever member of the Barça team has just walked in. Maybe it's the name or maybe it's the location, but most of the Catwalk queue seems to think they're headed straight for the VIP room – that's crisp white collars and gold for the boys and short, short skirts for the girls. Inside it's suitably snazzy; upstairs there's R&B and hip-hop, but the main house room is where most of the action is, with everything from electro-house to minimal beats. Warm up with a louche cocktail at CDLC while you're waiting for Catwalk to open.